Cpl. 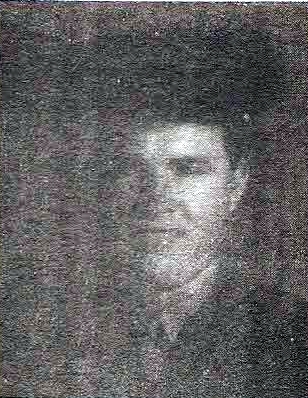 George F. Gibbs, son of Mr. and Mrs. J.A. Gibbs, Orth, husband of Mable Stayton, attended Olney High. Entered Marines, 1942, trained in San Diego. Served in Hawaii and Midway. Awarded ATO, APO and GCM. Discharged, 1945.